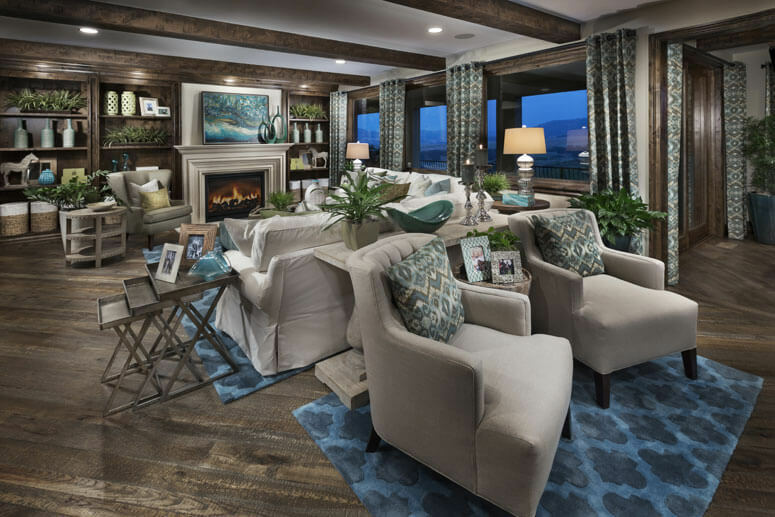 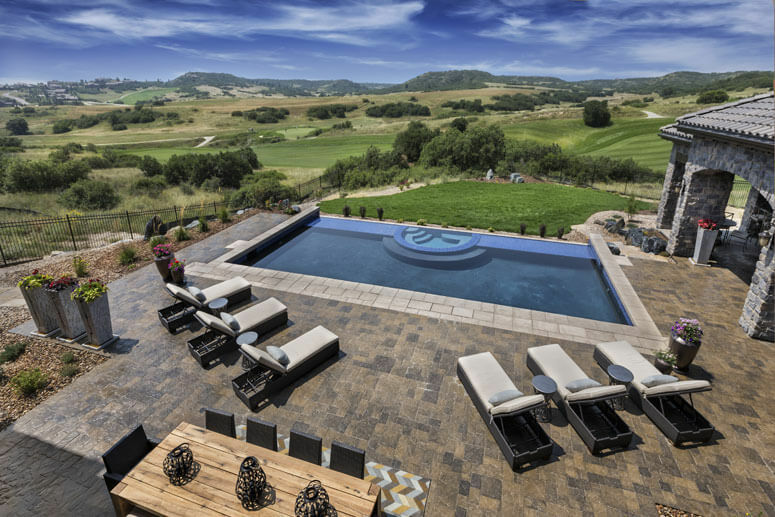 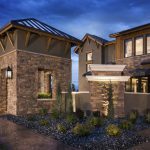 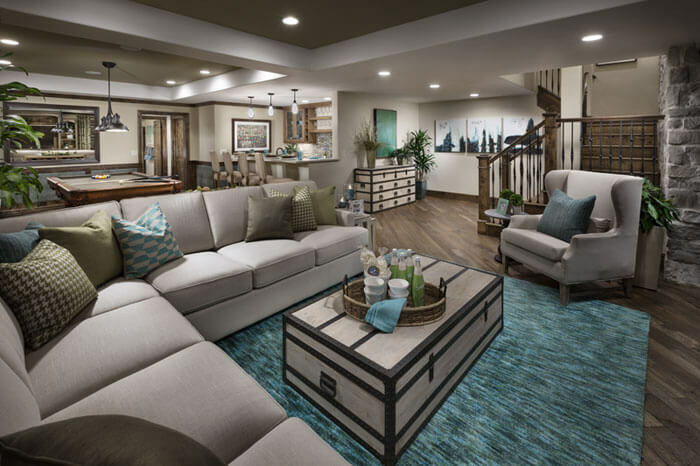 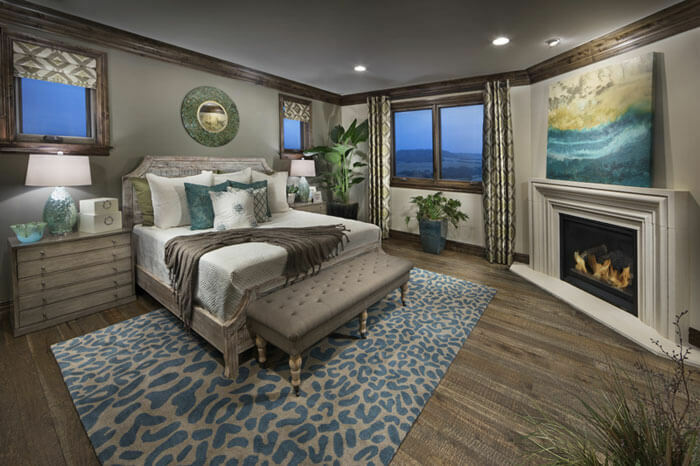 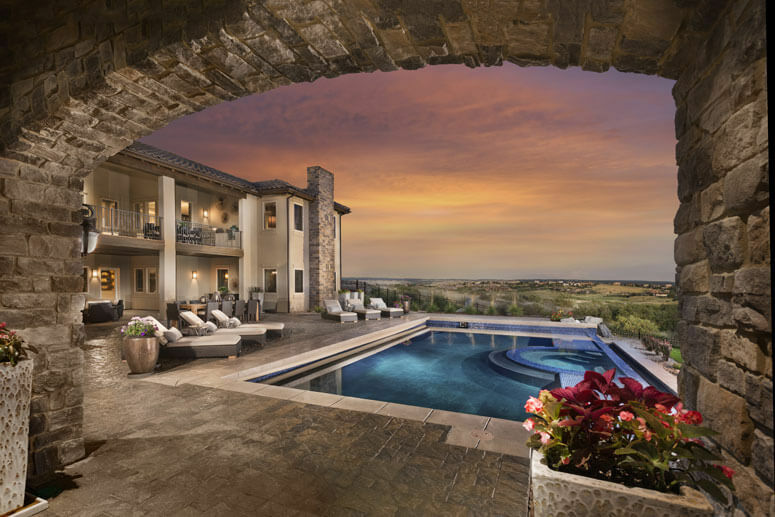 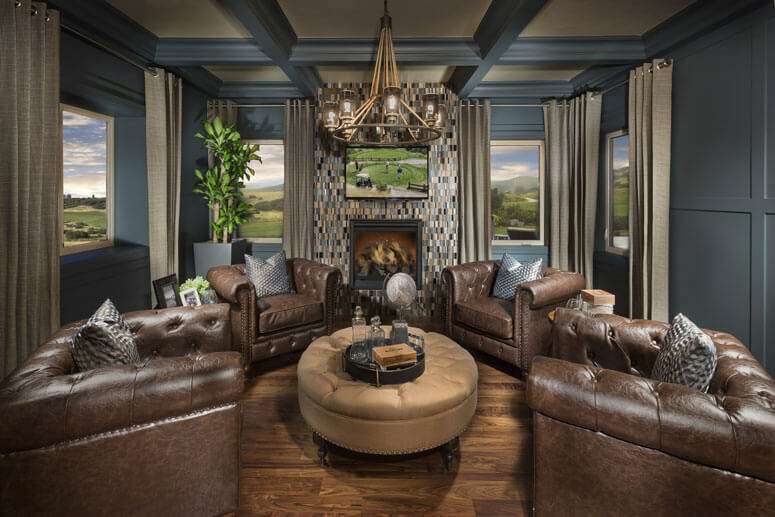 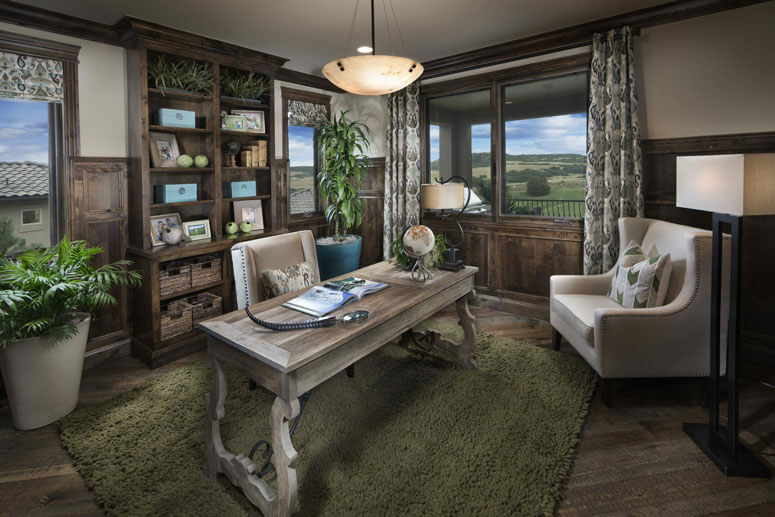 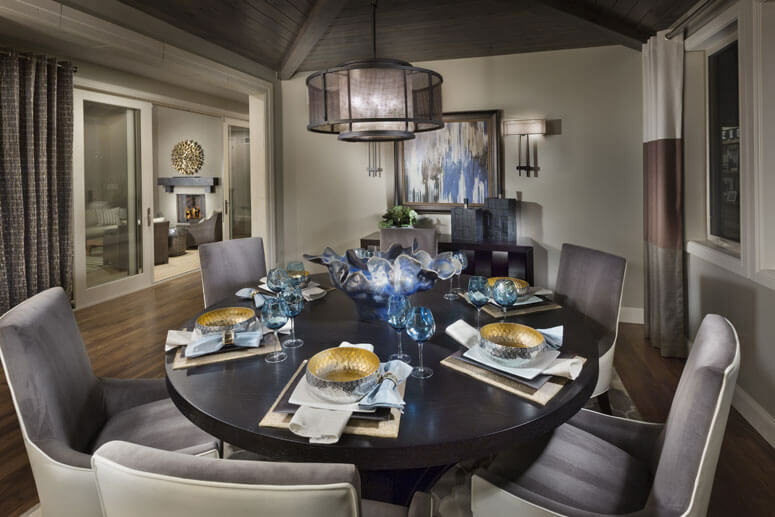 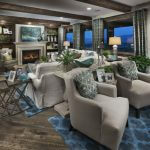 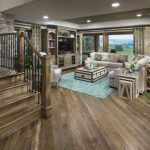 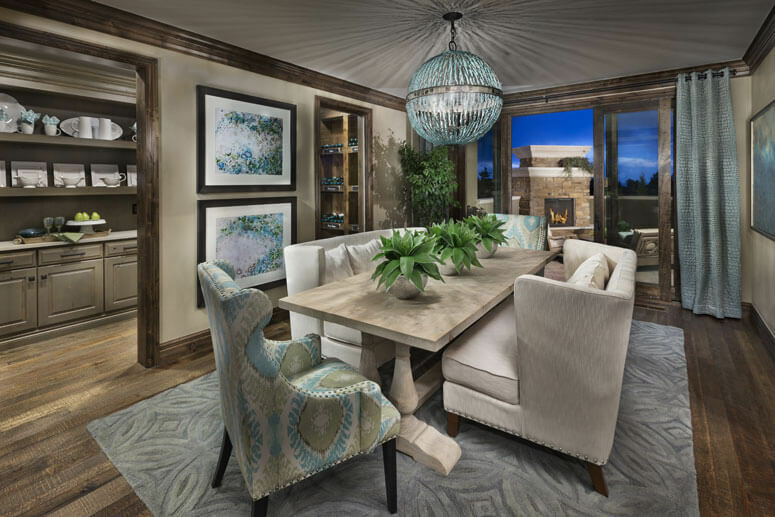 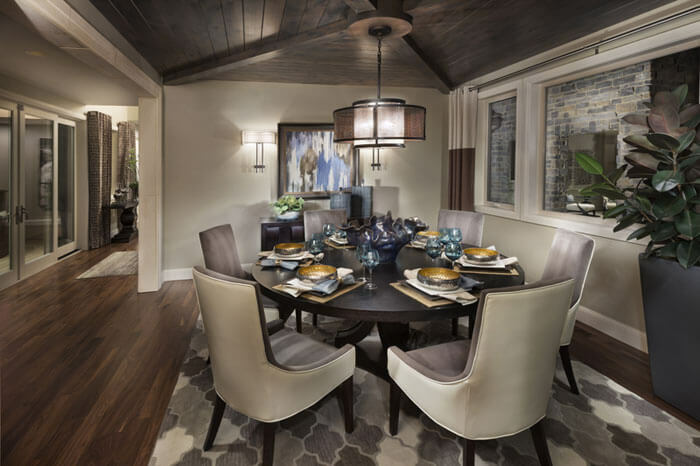 Celebrity Custom Homes is proud to offer the European Hillside Collection with six luxury home plans ready to be customized on one of Pradera’s large .7- to 1.5-acre homesites. 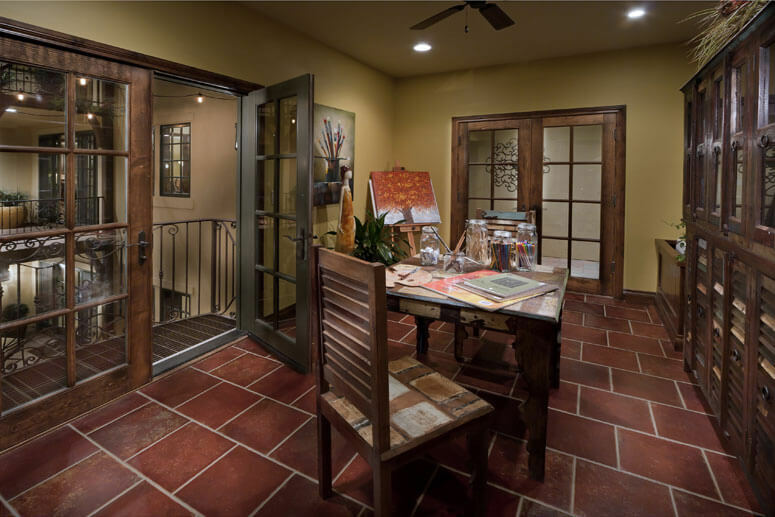 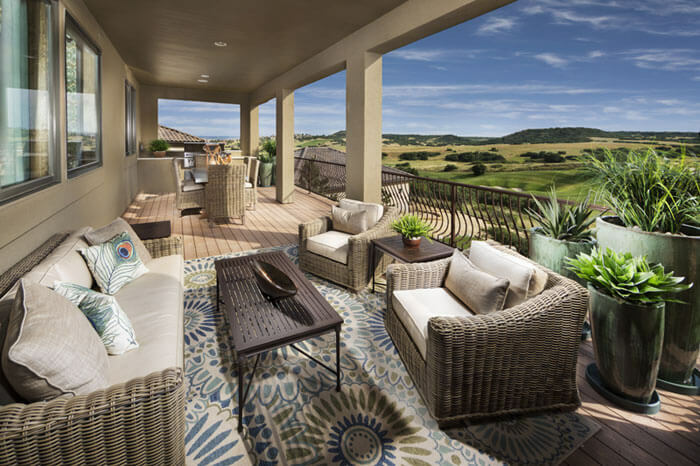 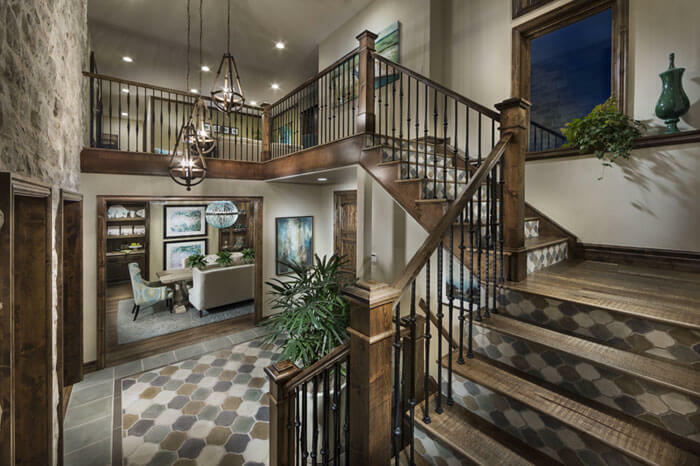 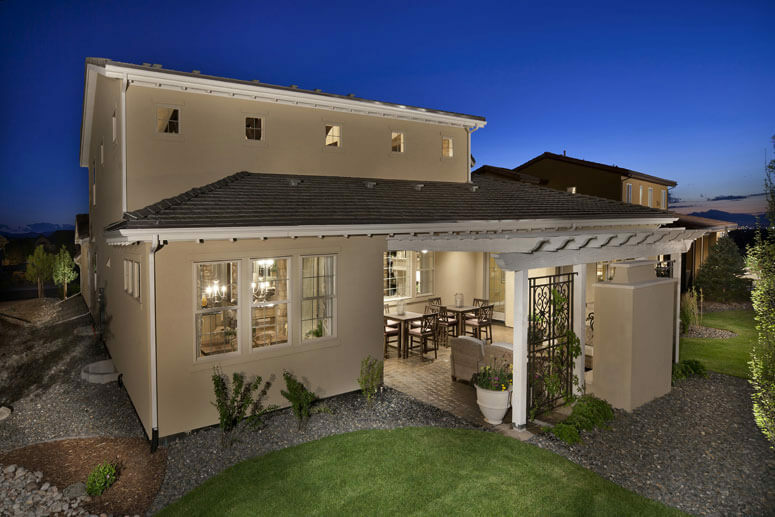 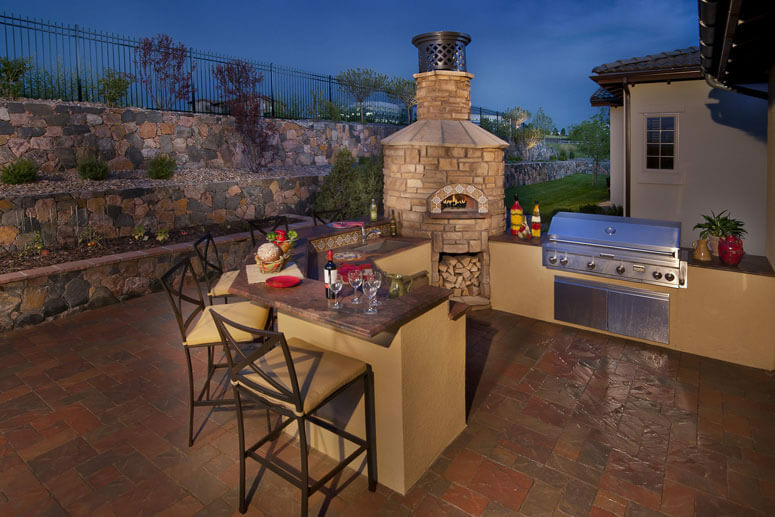 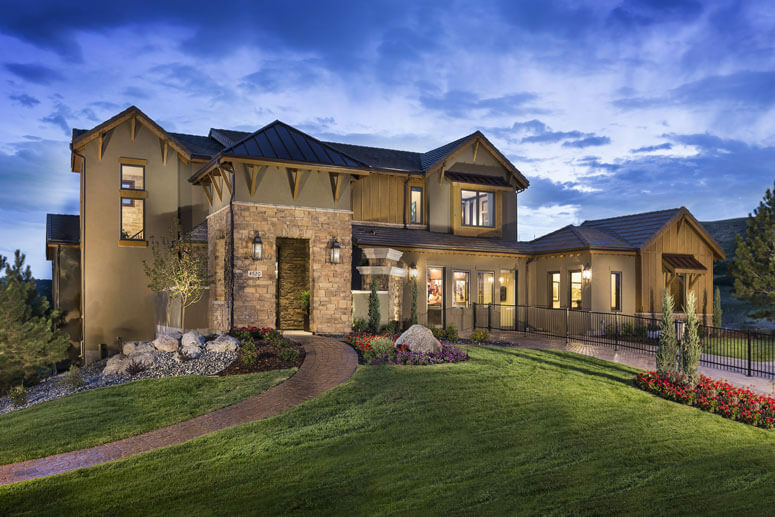 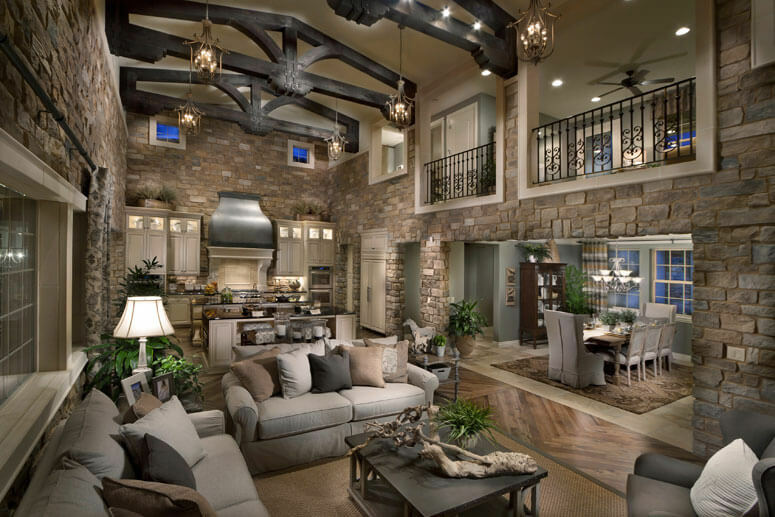 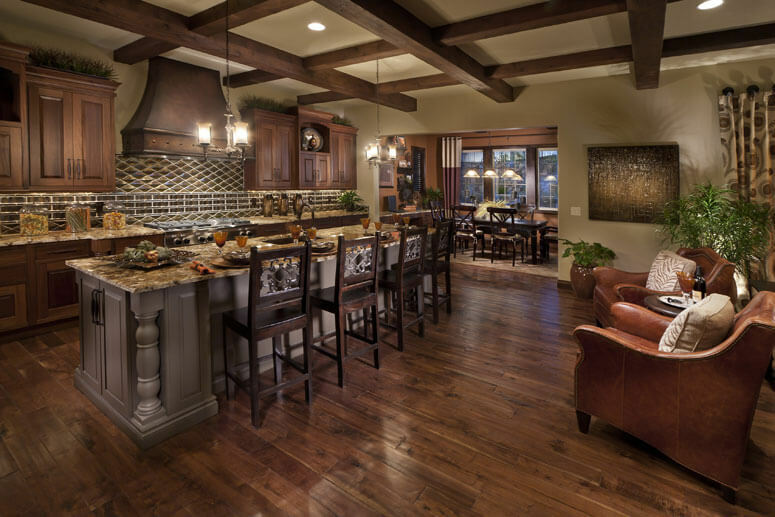 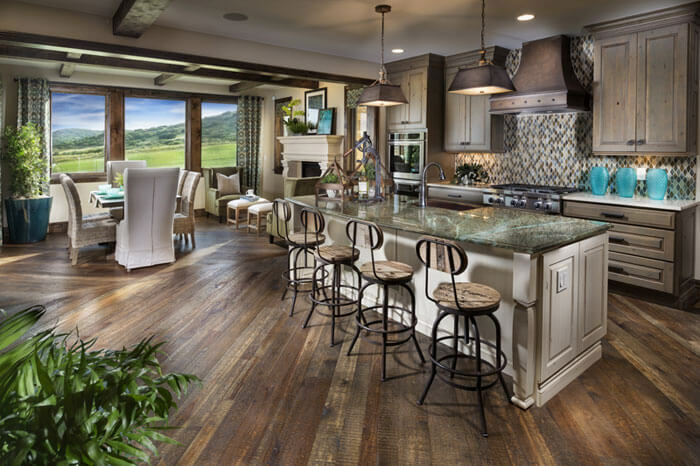 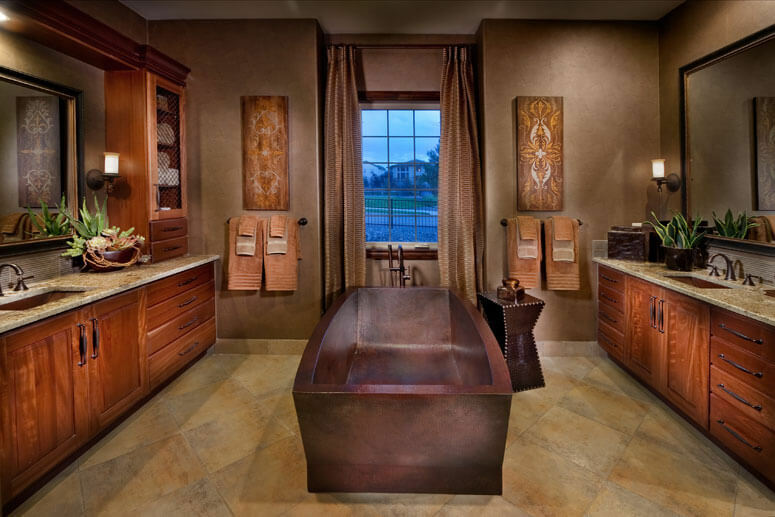 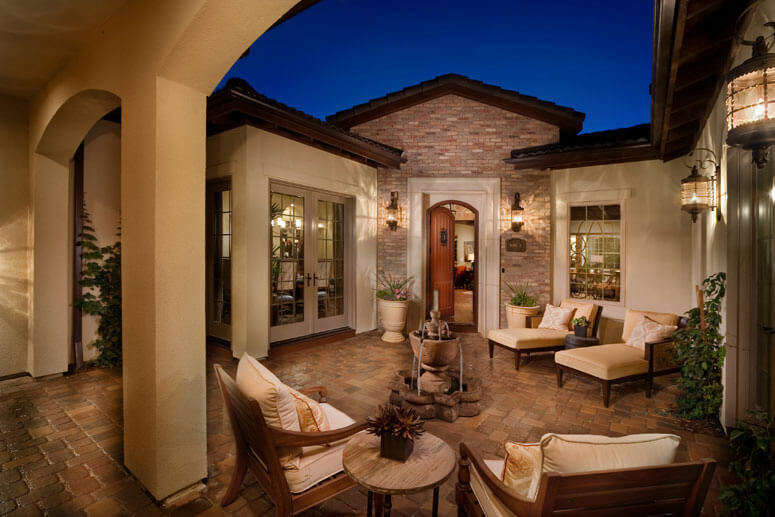 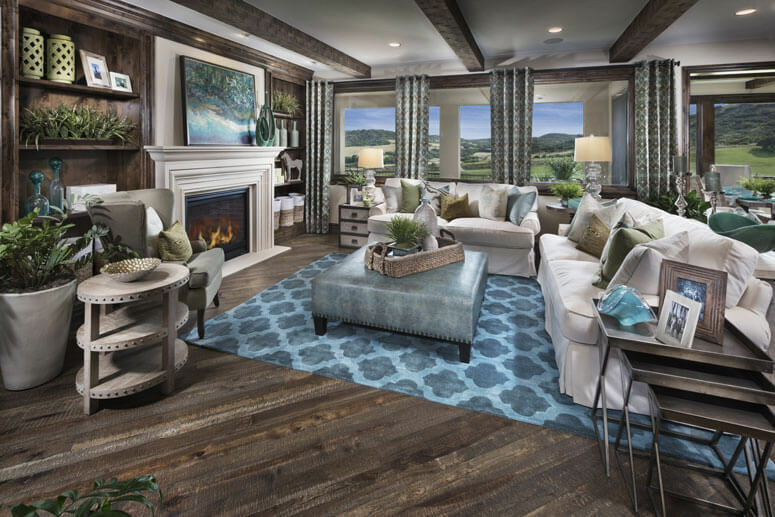 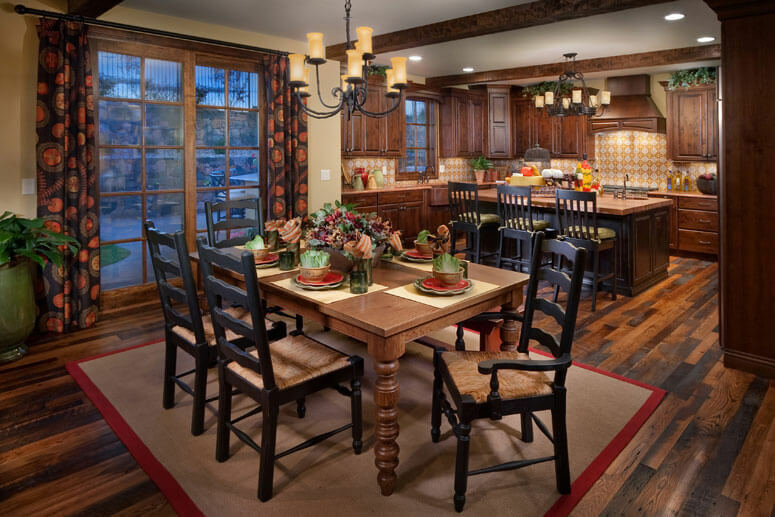 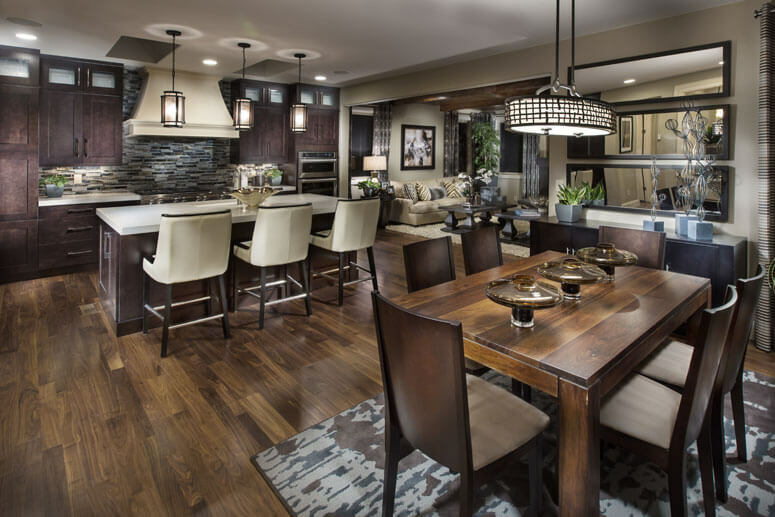 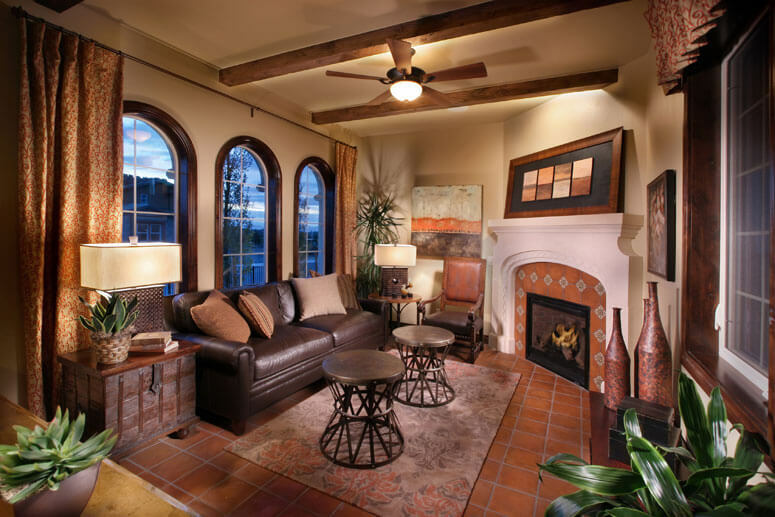 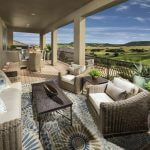 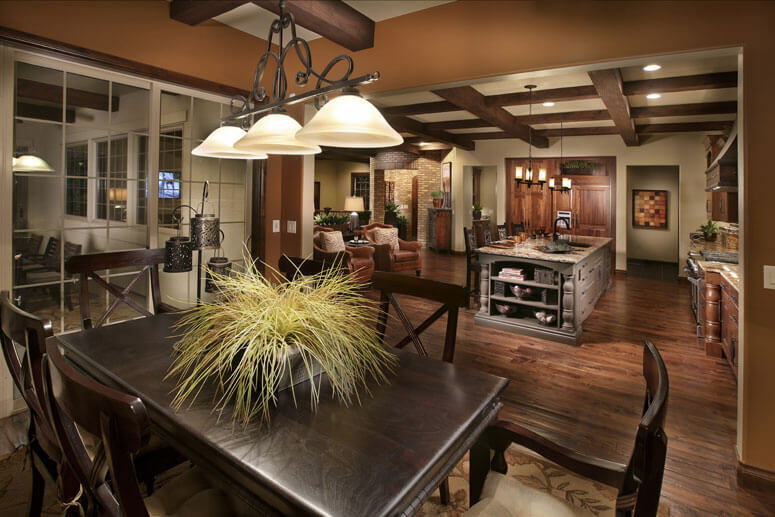 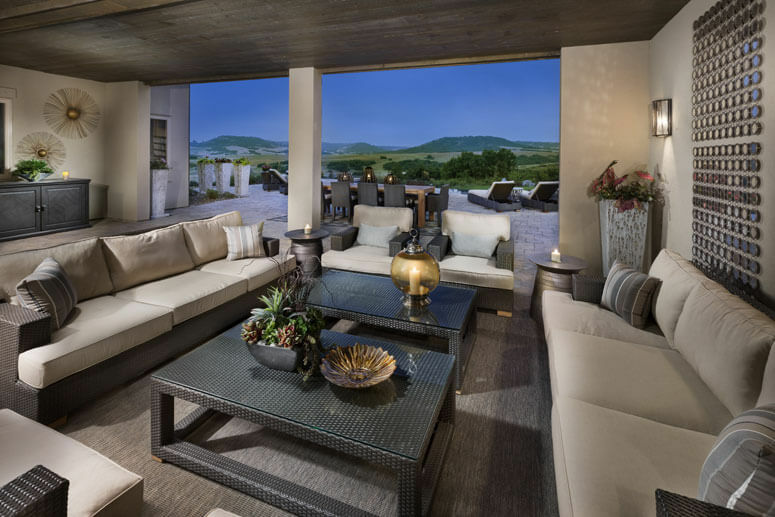 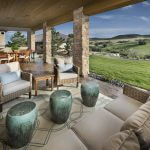 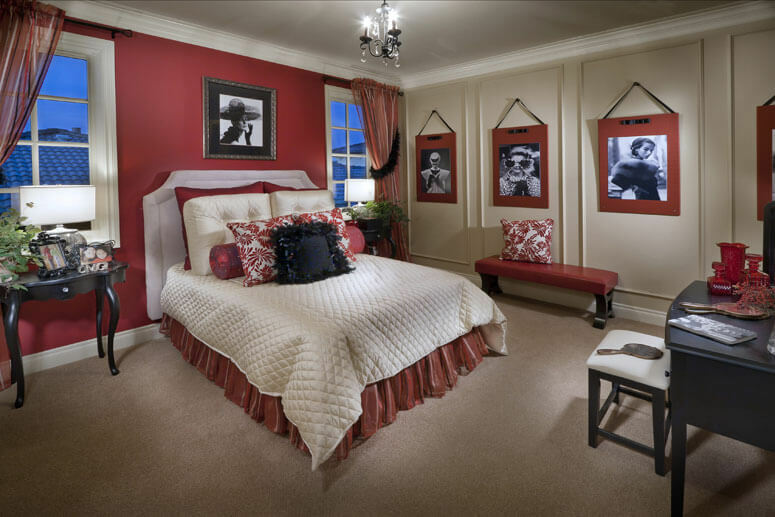 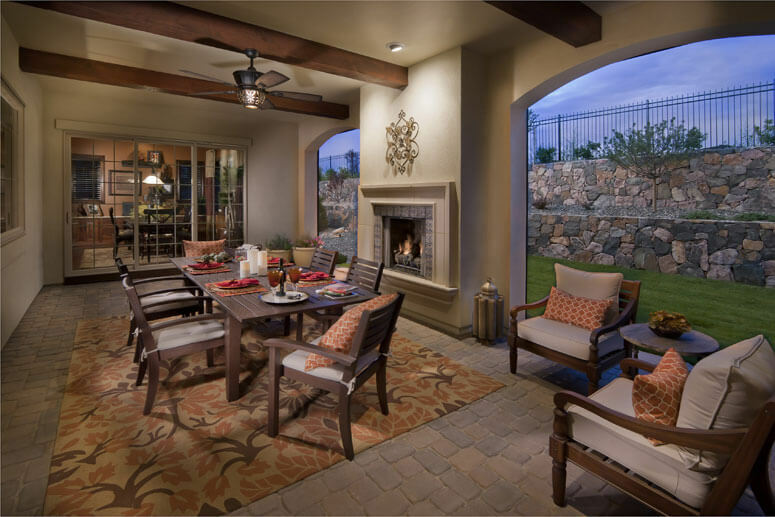 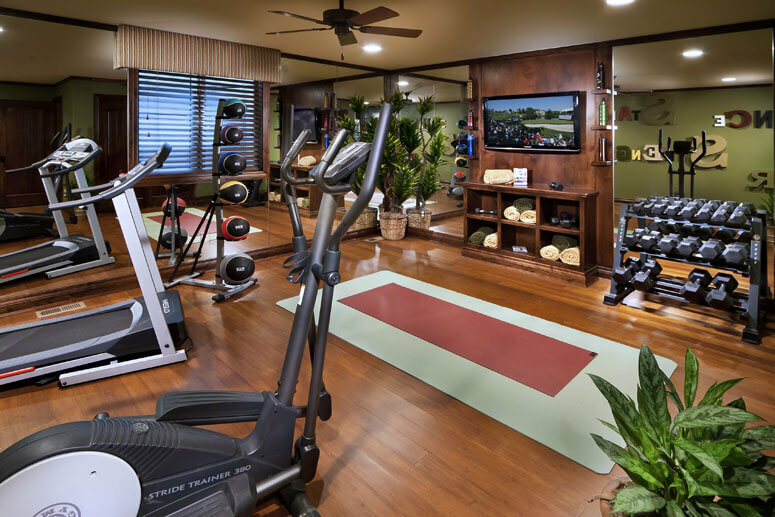 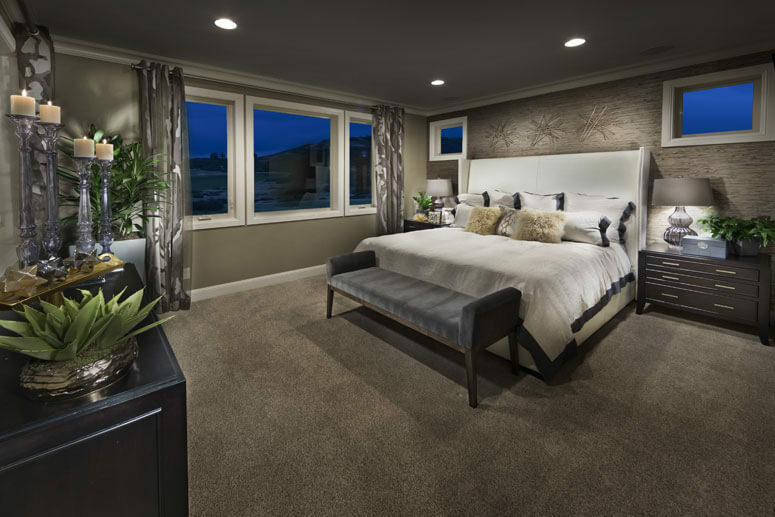 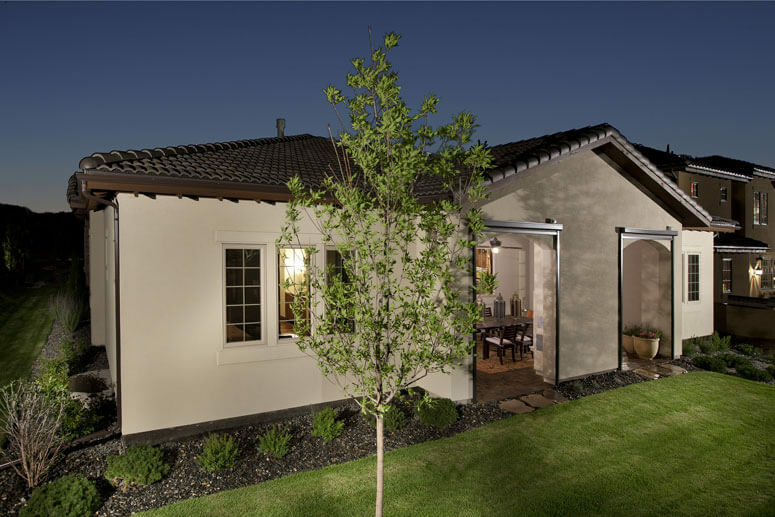 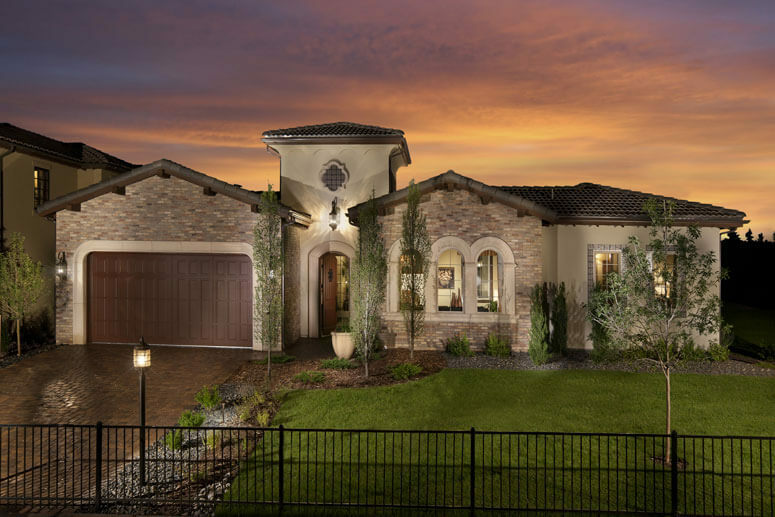 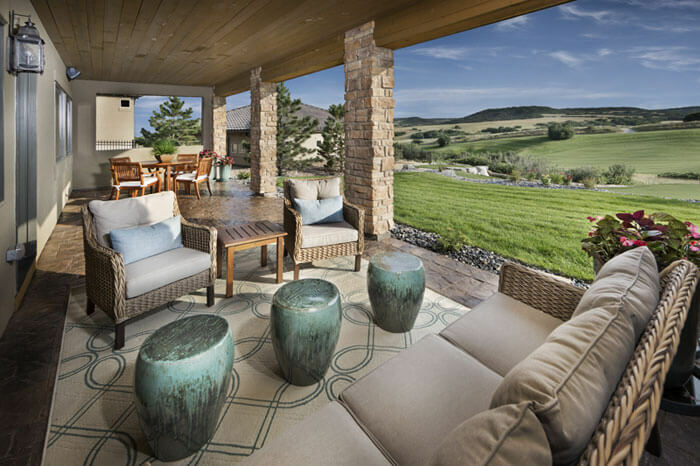 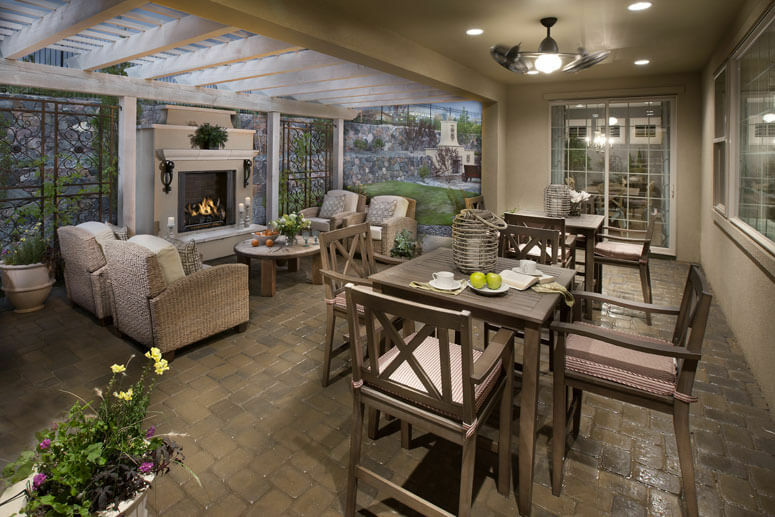 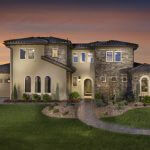 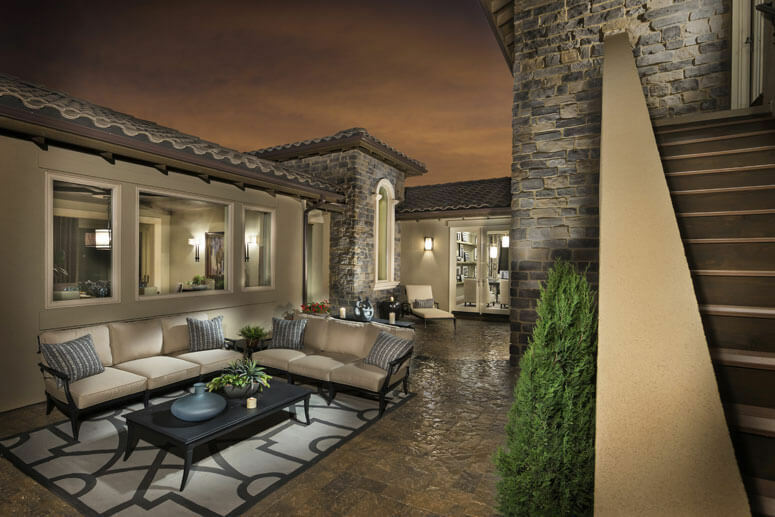 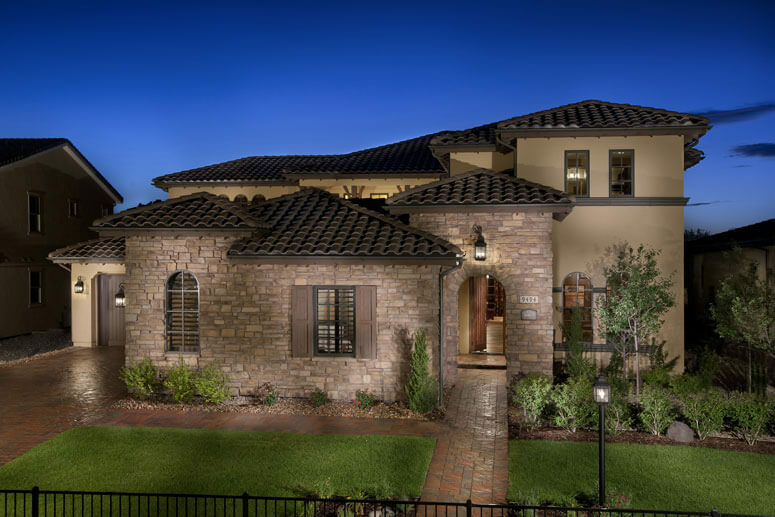 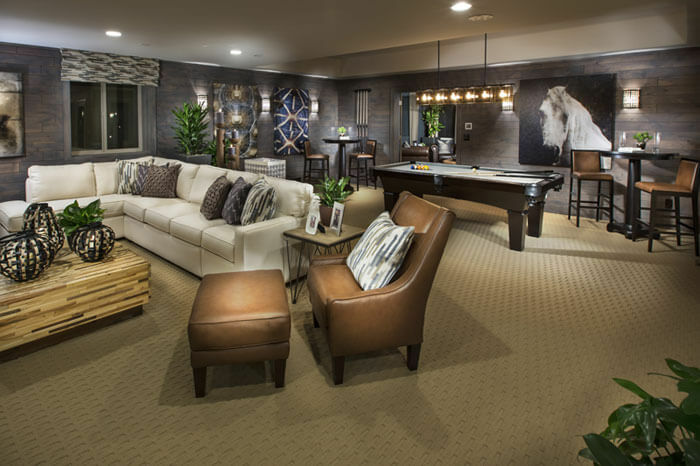 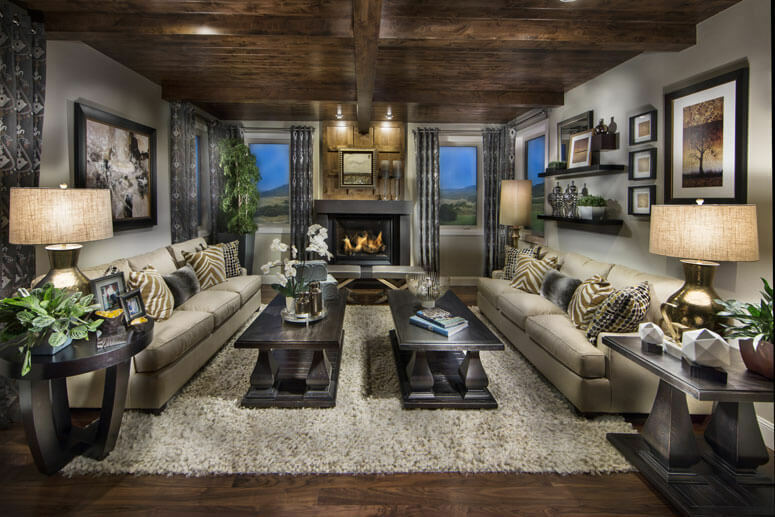 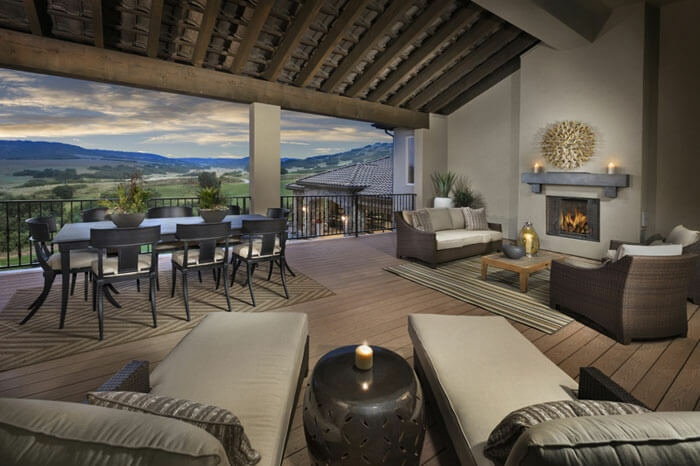 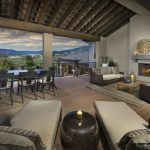 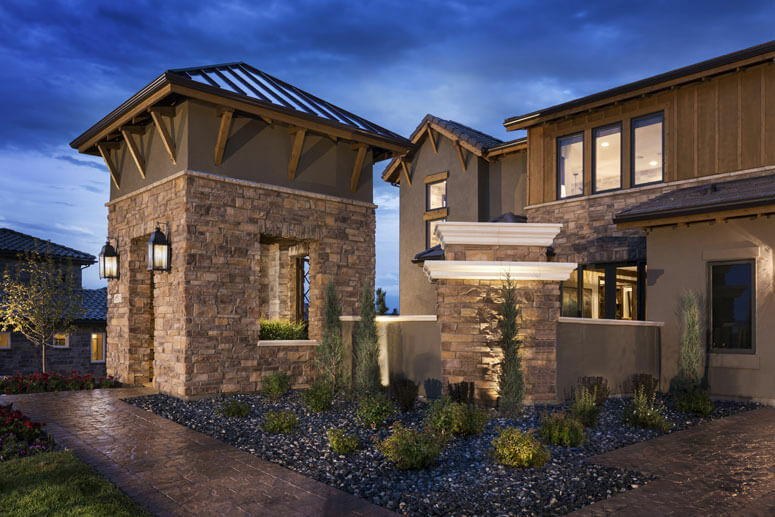 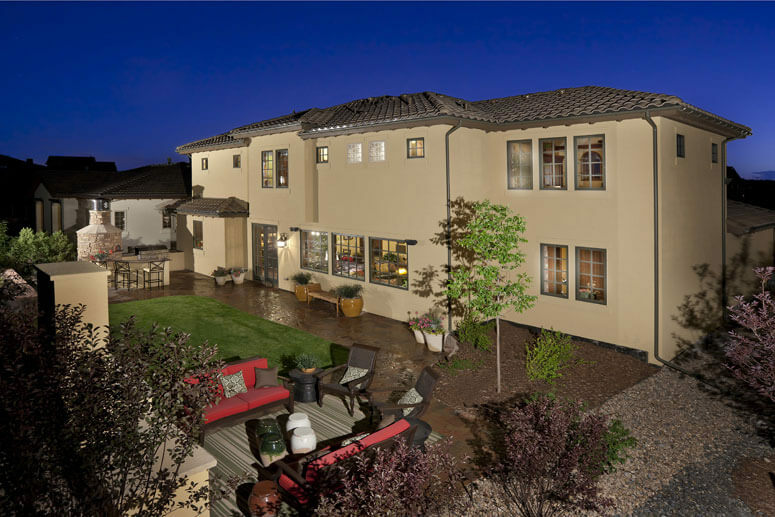 Award-winning European-style homes designed for Pradera's beautiful hillside landscape. 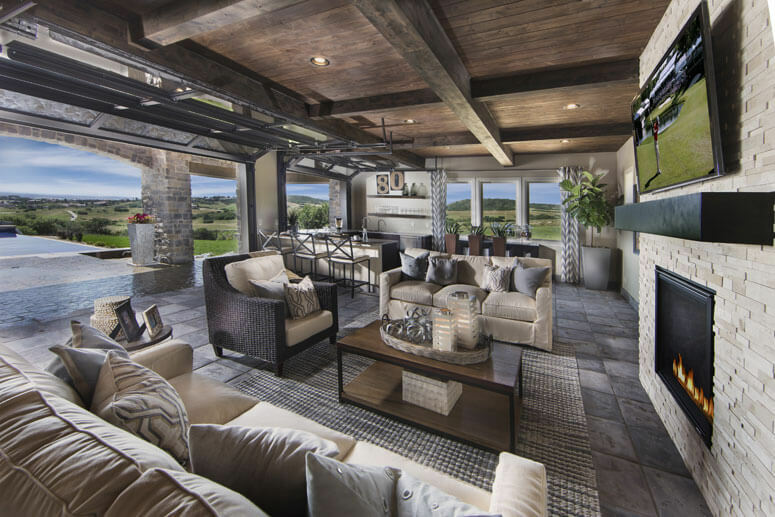 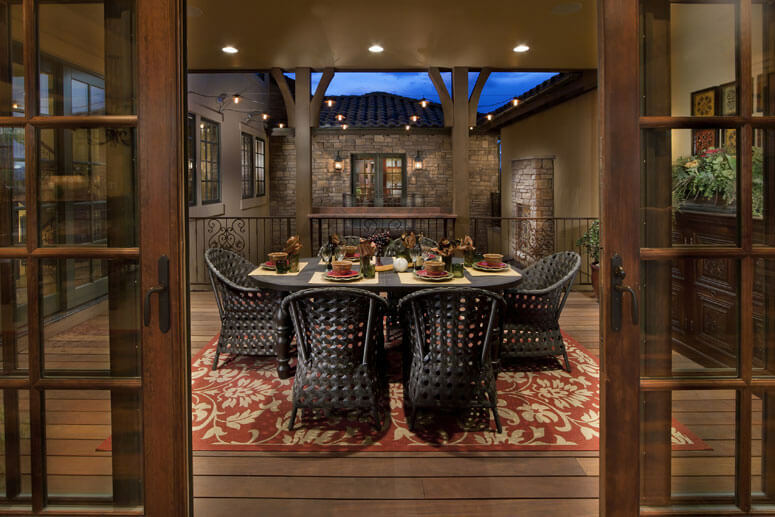 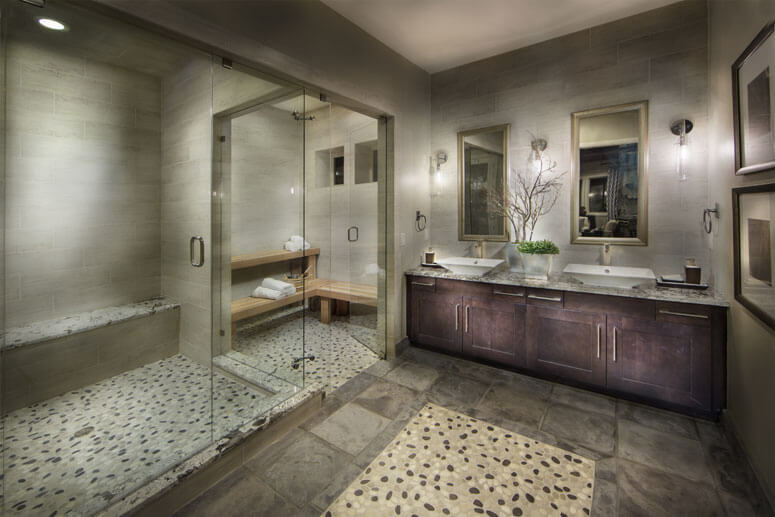 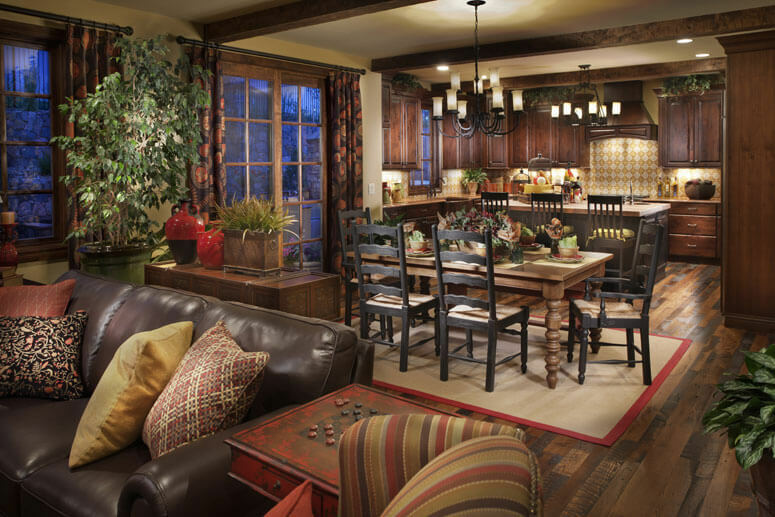 These fresh, award-winning home plans created by Celebrity Custom Homes incorporate the best of European architecture re-imagined to reflect the best of Colorado-living with open, livable floorplans and wonderful outdoor living spaces. 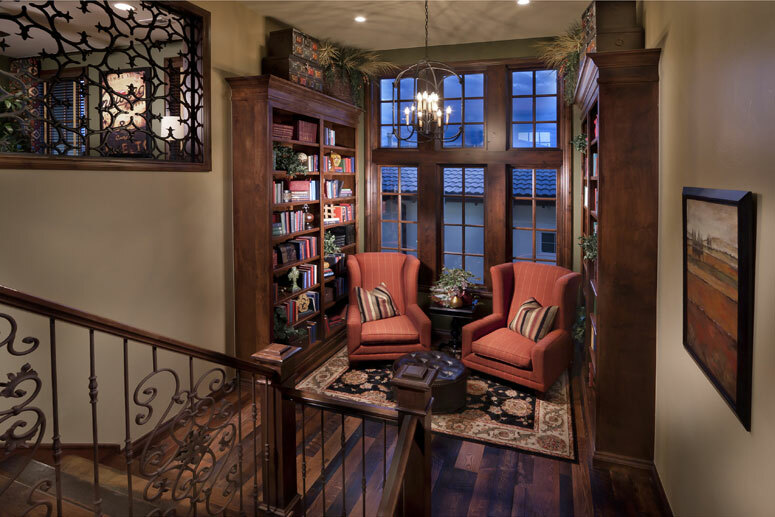 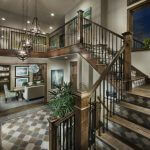 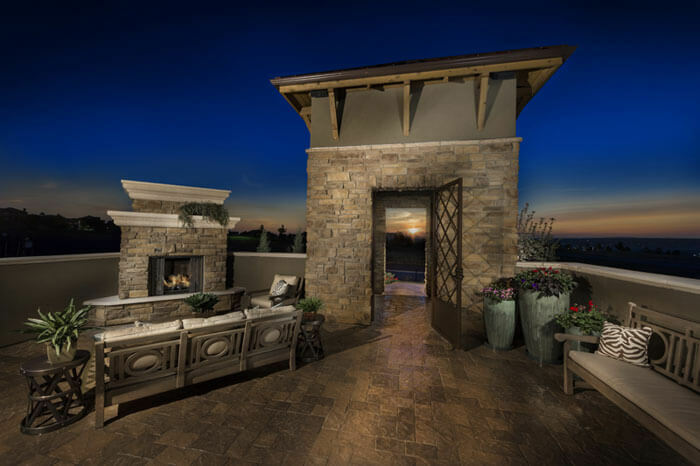 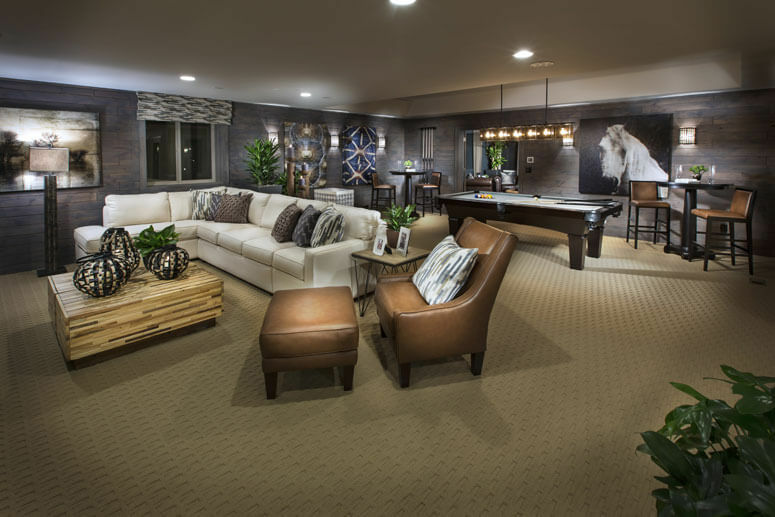 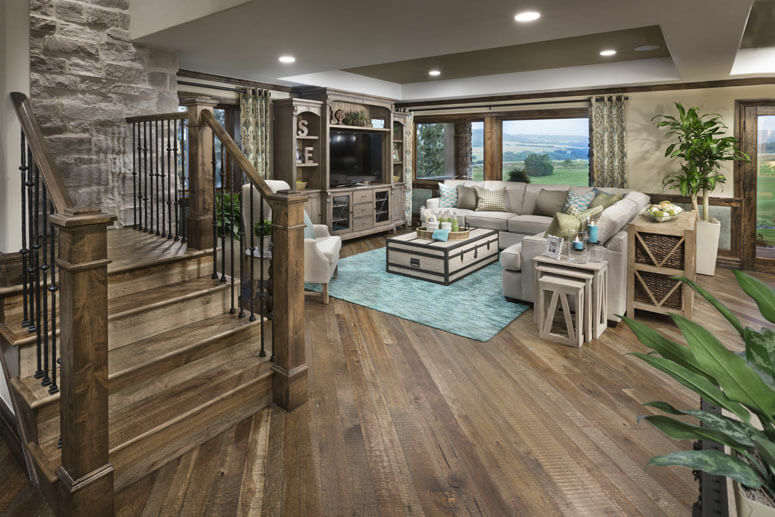 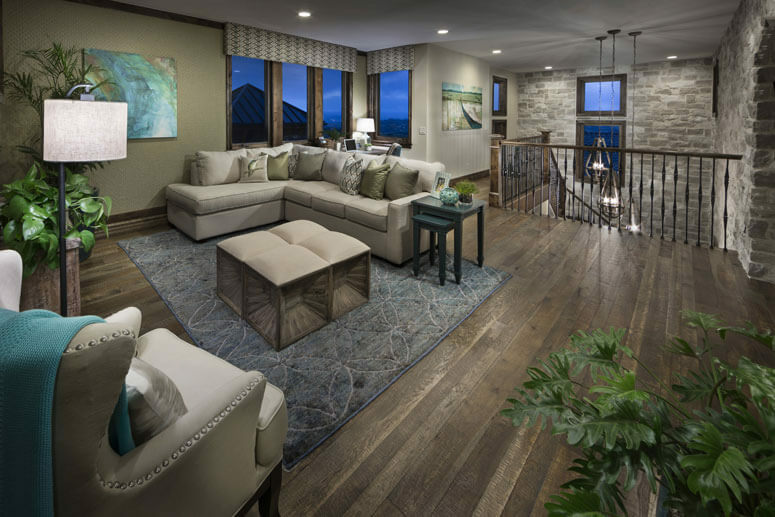 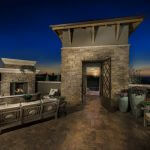 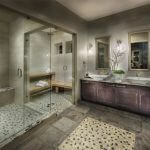 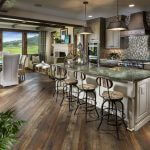 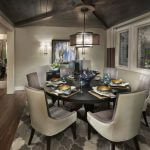 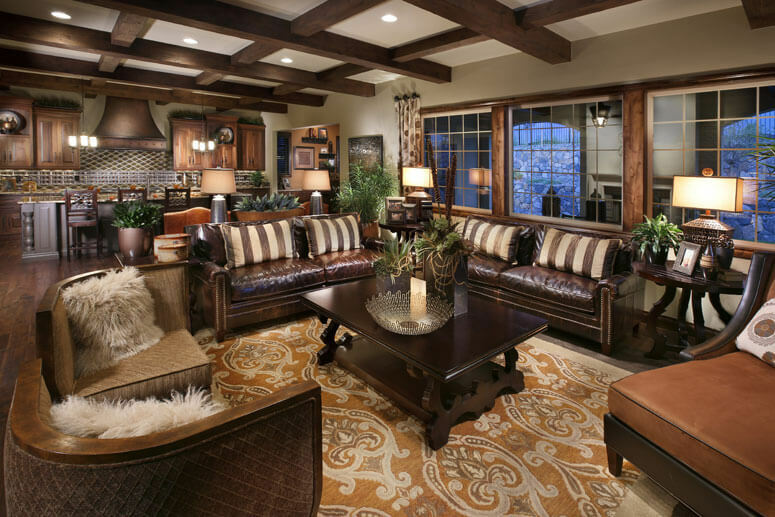 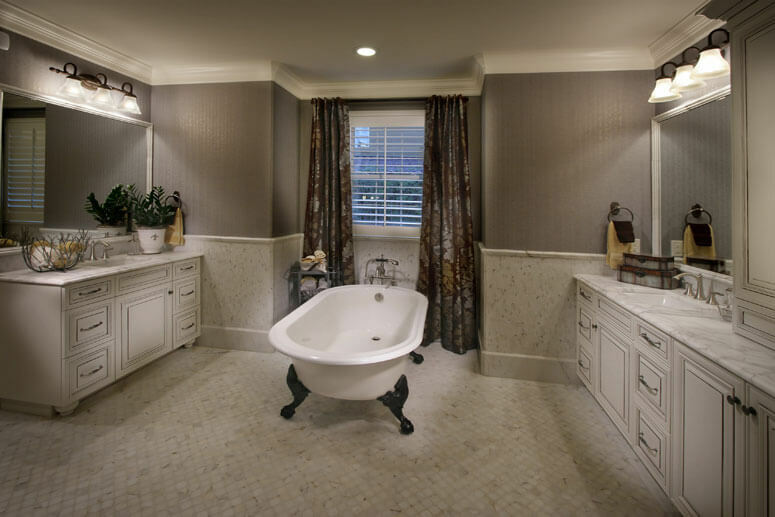 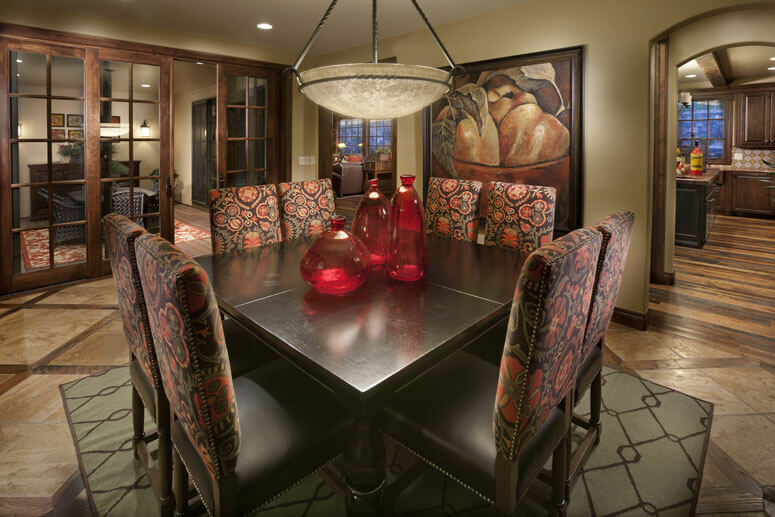 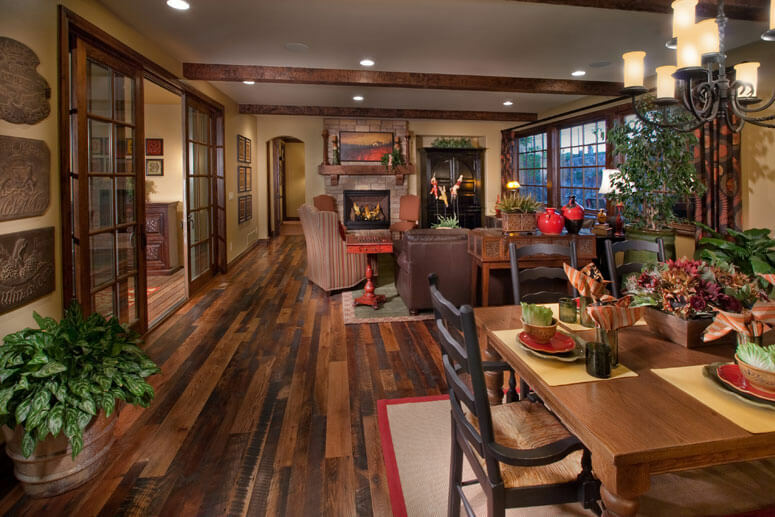 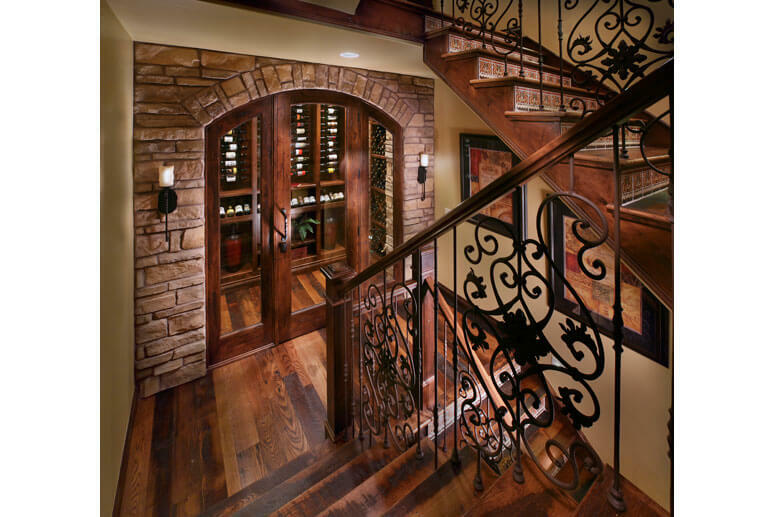 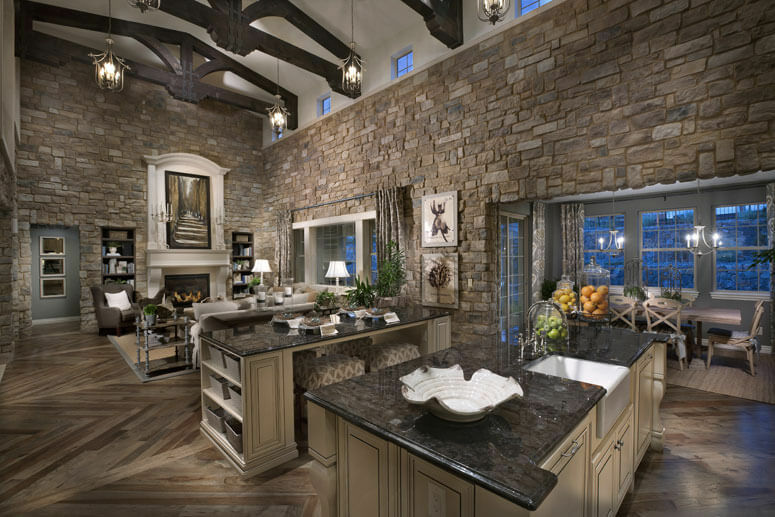 The European Hillside Collection is also available in The Overlook at Heritage Hills in Lone Tree. 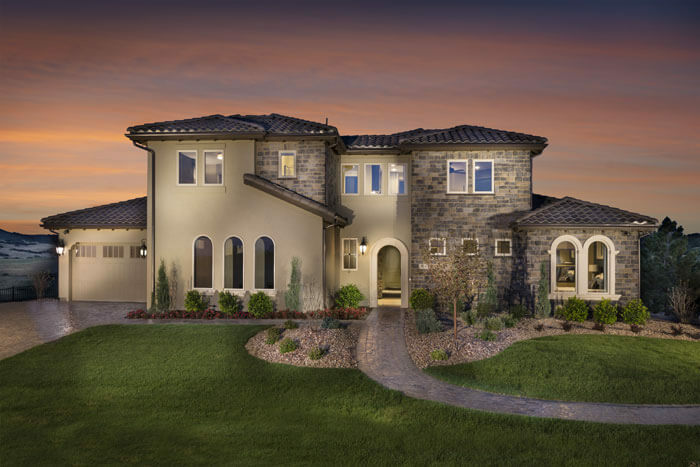 Heritage Hills plan names are in parenthesis above.